The material in the documents President Trump plans to declassify is obviously very damaging to certain Democrats and their swamp rat brethren inside the federal government. 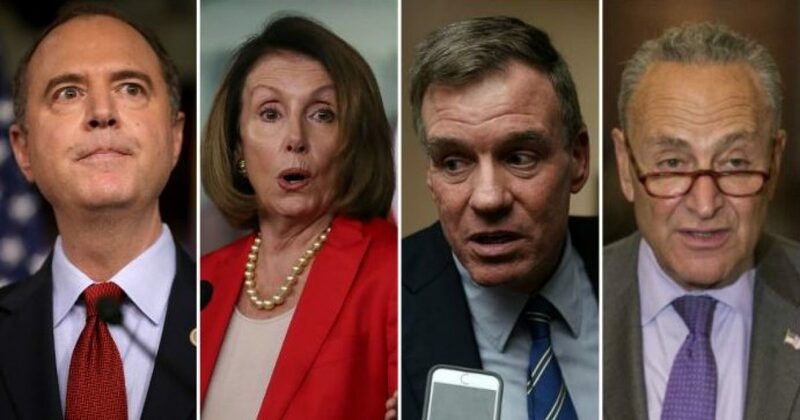 So damaging, in fact, that four Democrat members of Congress have openly committed seditious conspiracy to prevent the documents, or parts thereof (redaction), from becoming public. 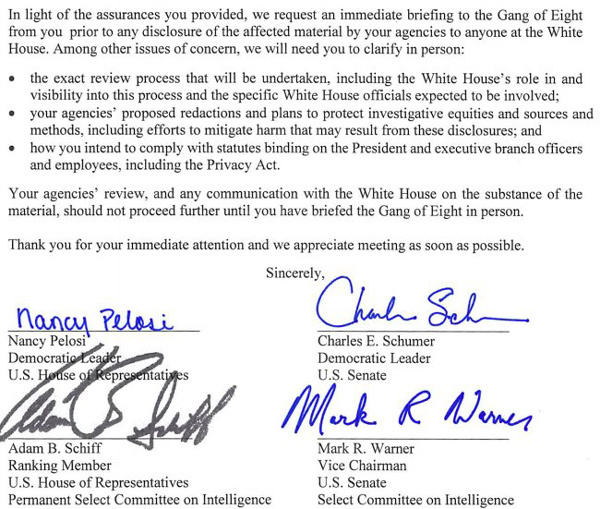 Nancy Pelosi, Chuck Schumer, Adam Schiff, and Mark Warner have sent a letter to the FBI demanding that they not release any of the documents President Trump has ordered released without first bringing the docs to them, ostensibly for their approval or disapproval. ….or to oppose by force the authority thereof, or by force to prevent, hinder, or delay the execution of any law of the United States, shall each be fined under this title or imprisoned not more than twenty years, or both. Those docs are going to expose so much dirt on them. They have much to lose so now they are just running their coup right out in the open.